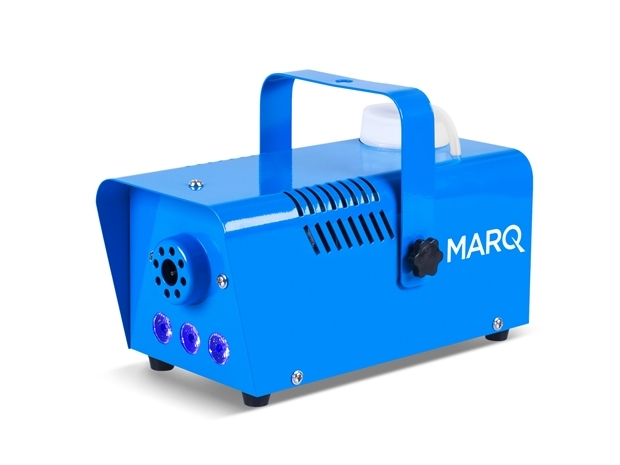 Quick-Ready™ Water-Based Fog Machine. Blue. • Colored LEDs for “pyro” effect. Available Colours: Black, White, Blue, Red.